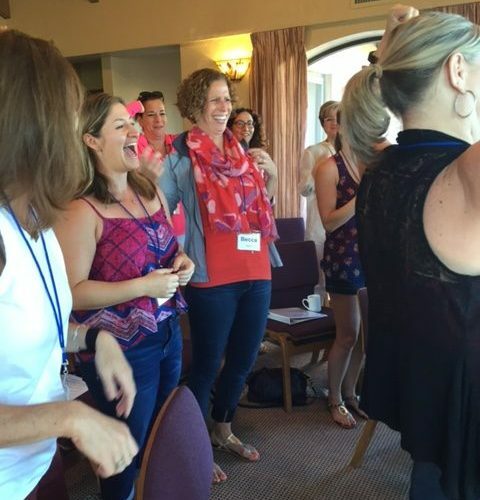 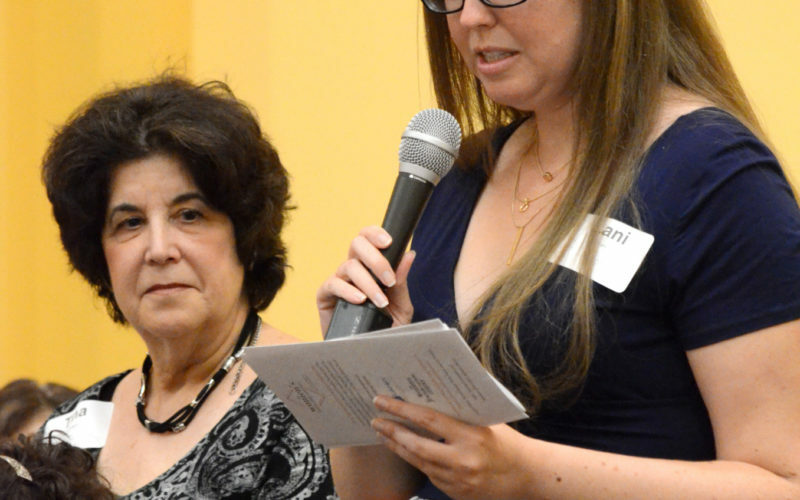 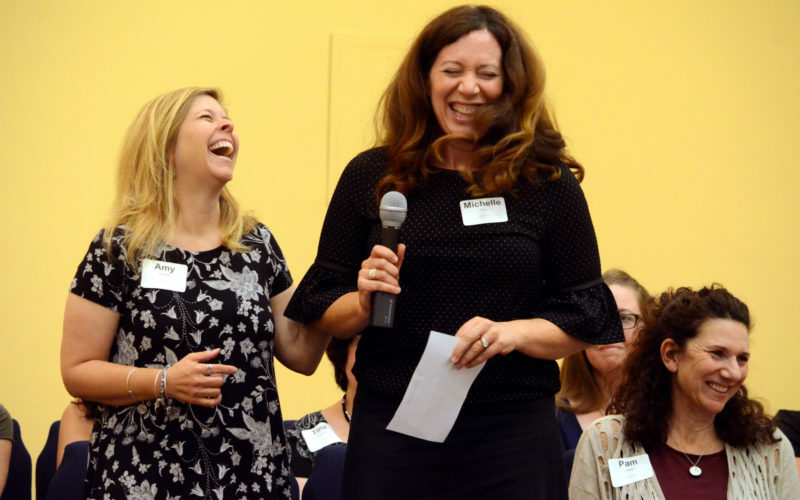 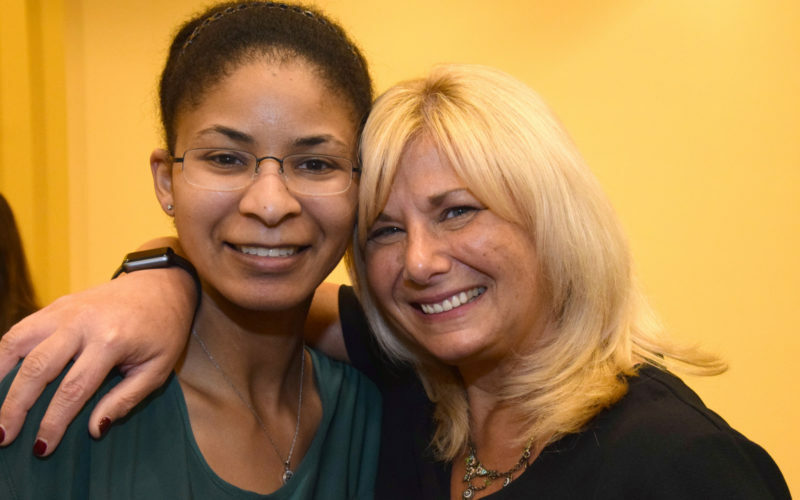 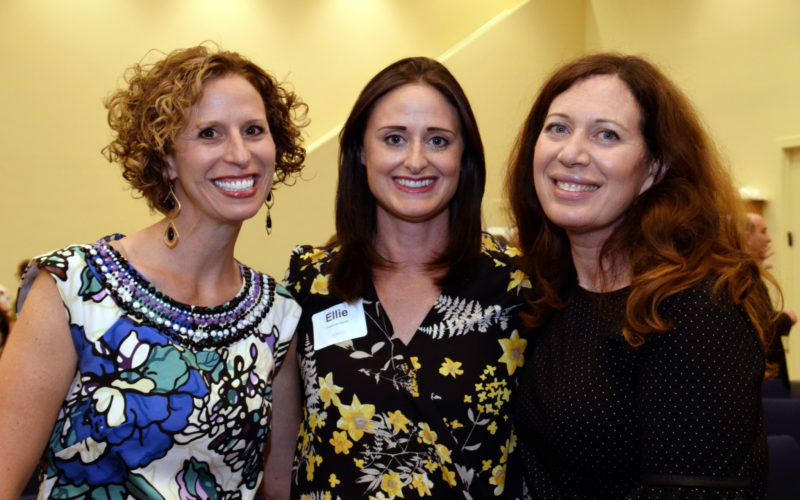 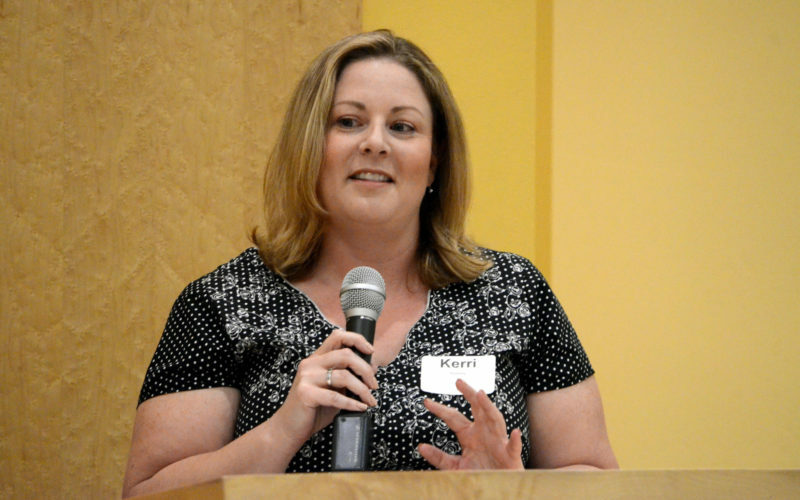 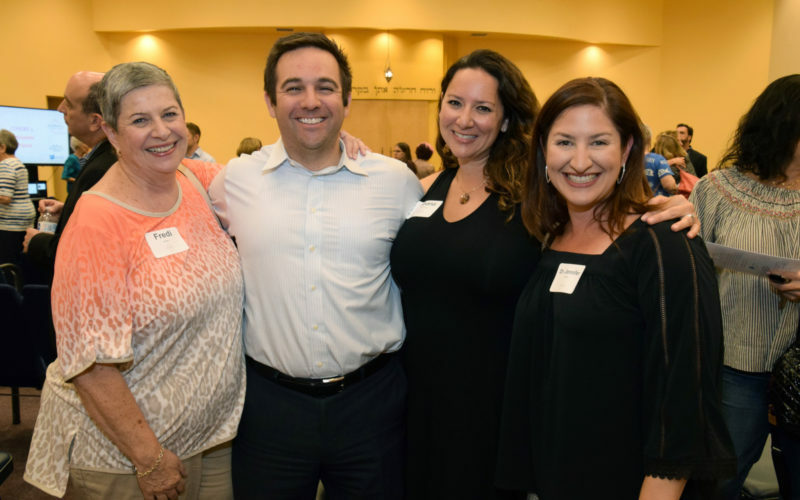 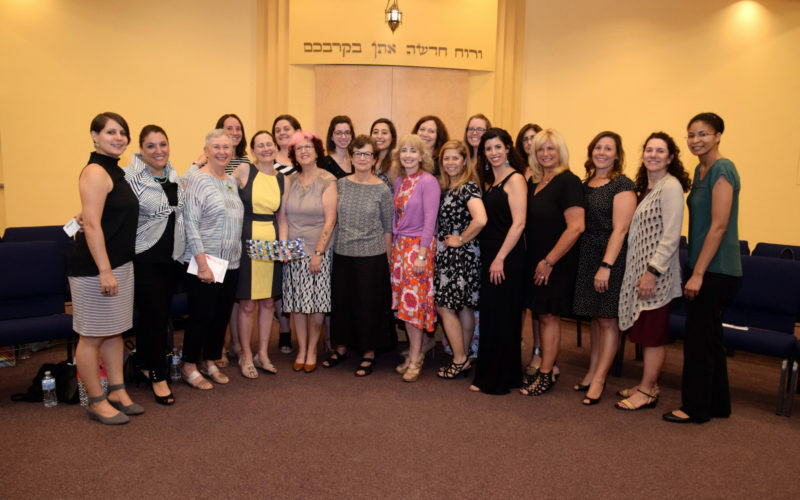 The Women’s Jewish Learning Center was established in 2010 to offer accessible, high-level, and creative Jewish learning for women, for women’s organizations, and for women’s leadership efforts in the greater Phoenix area. 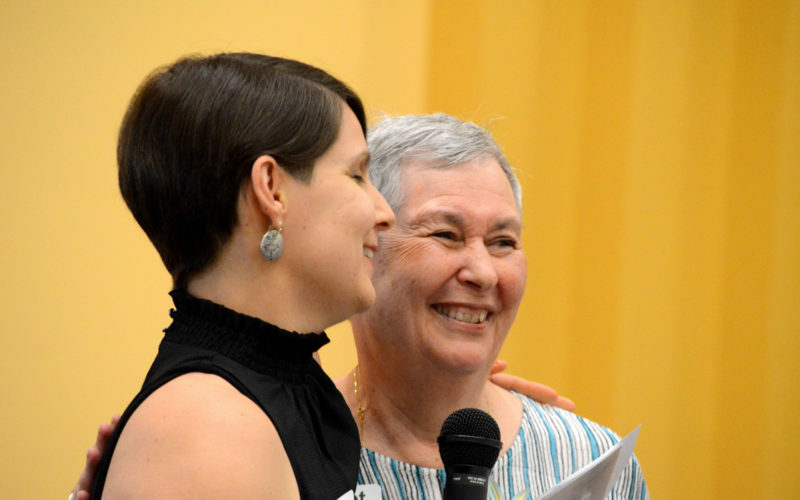 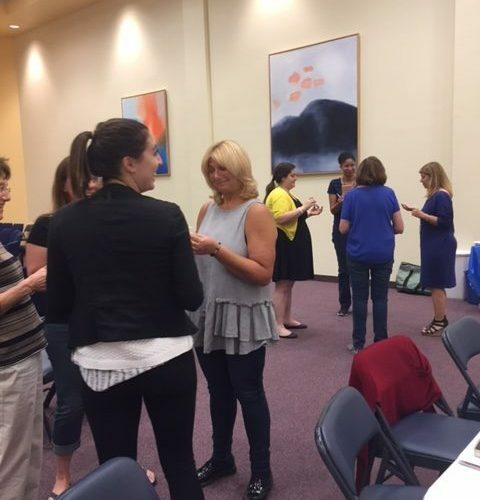 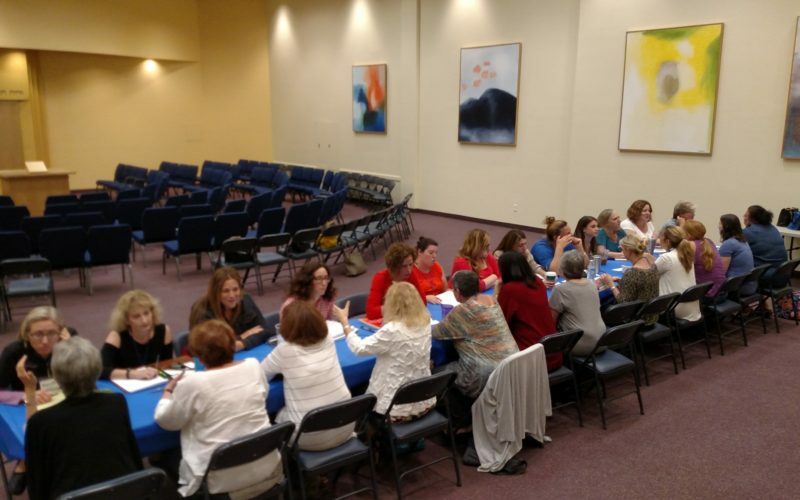 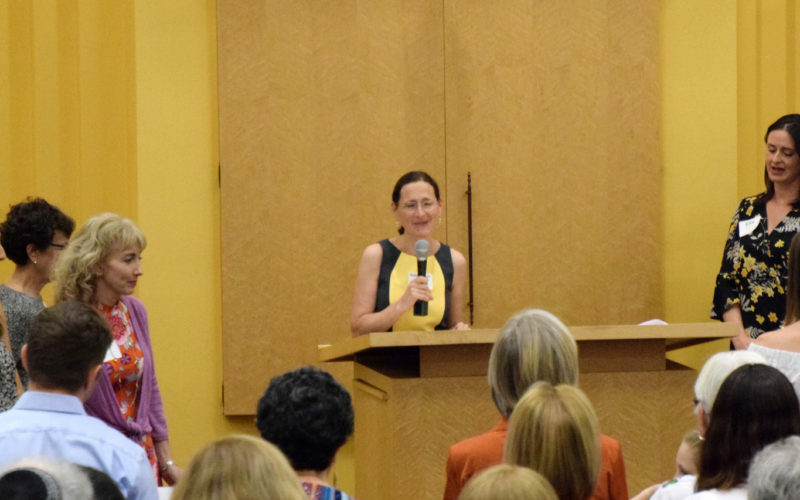 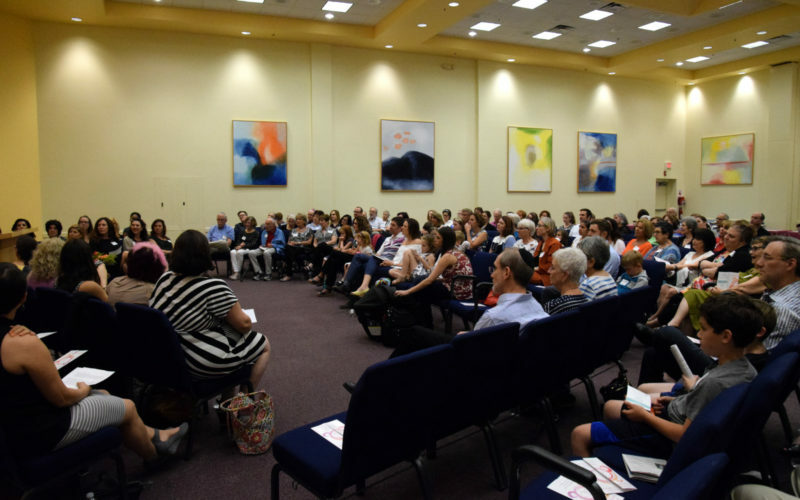 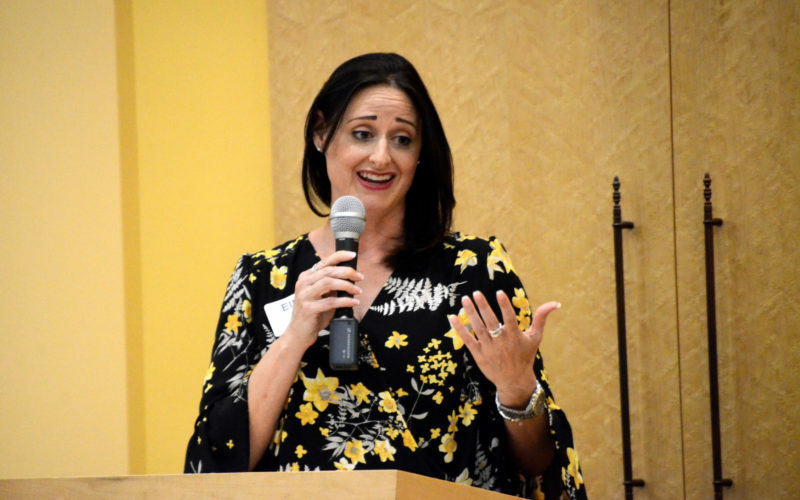 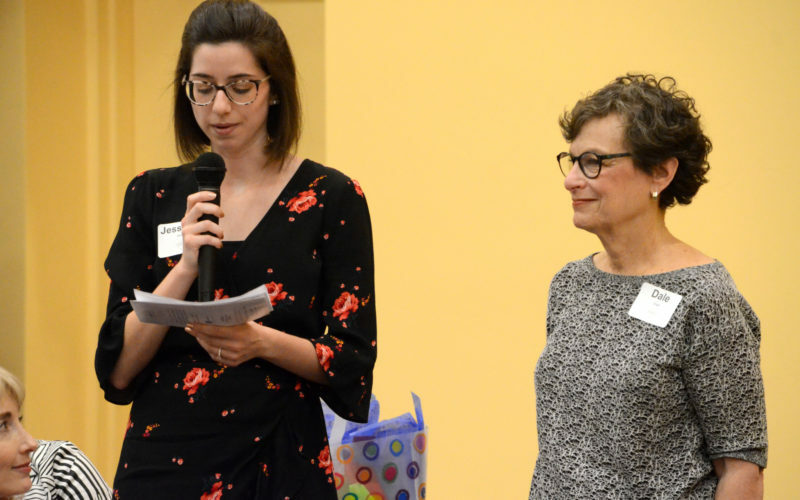 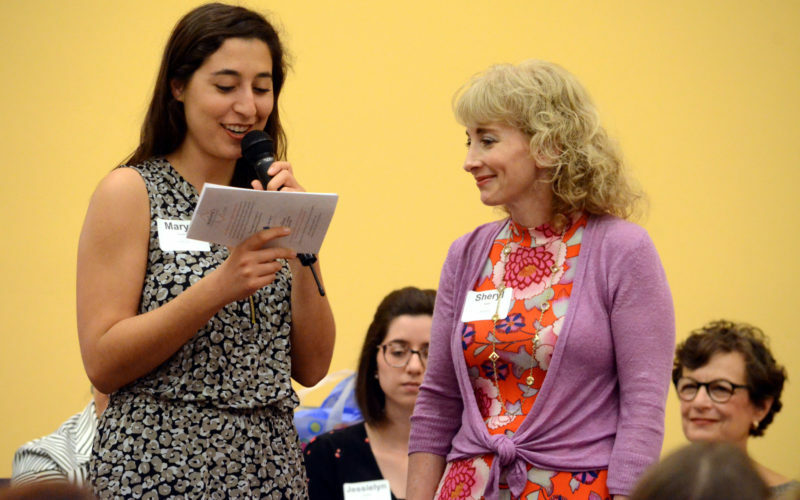 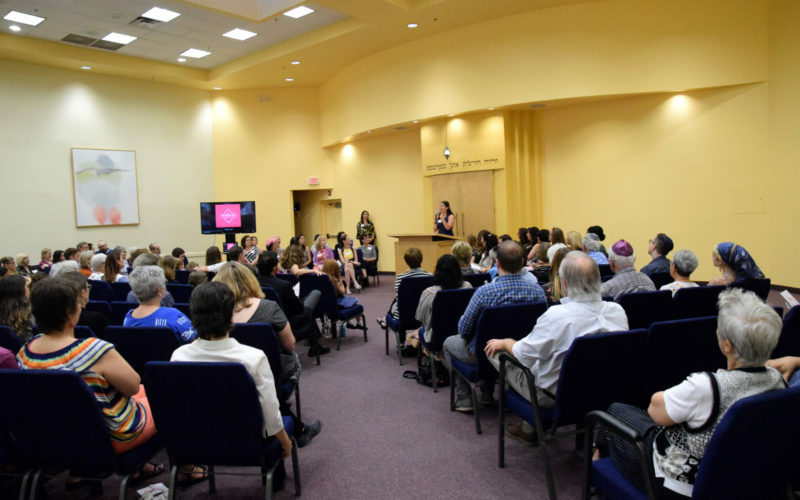 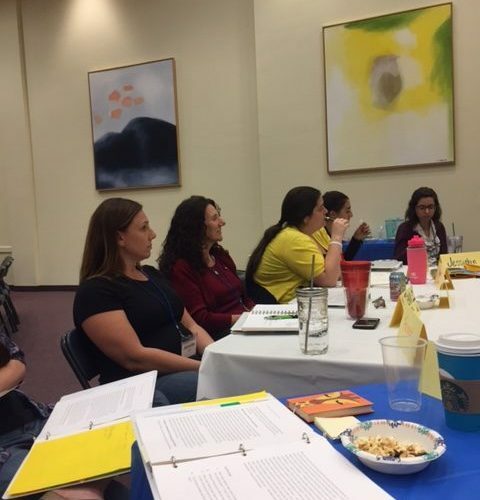 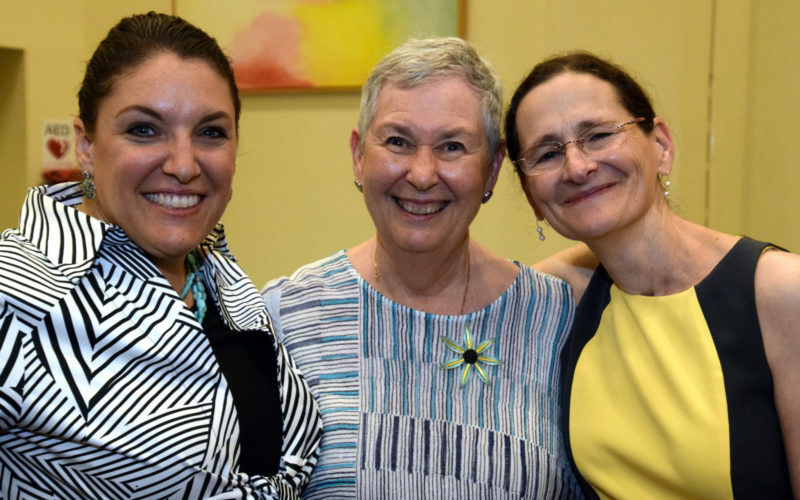 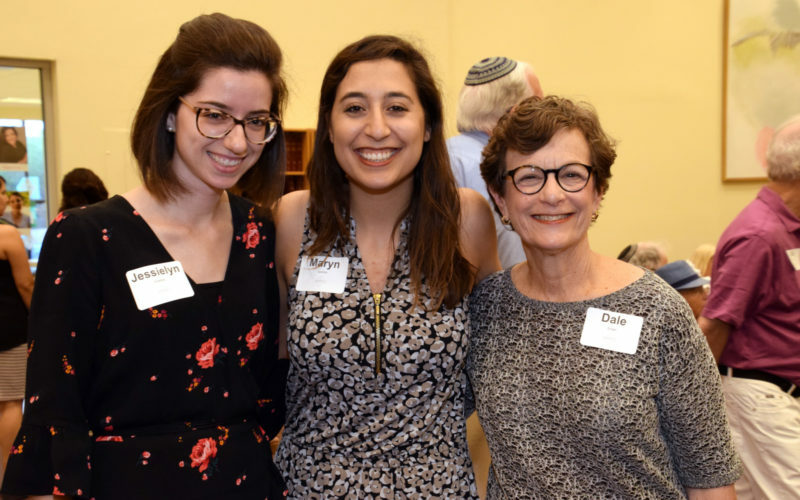 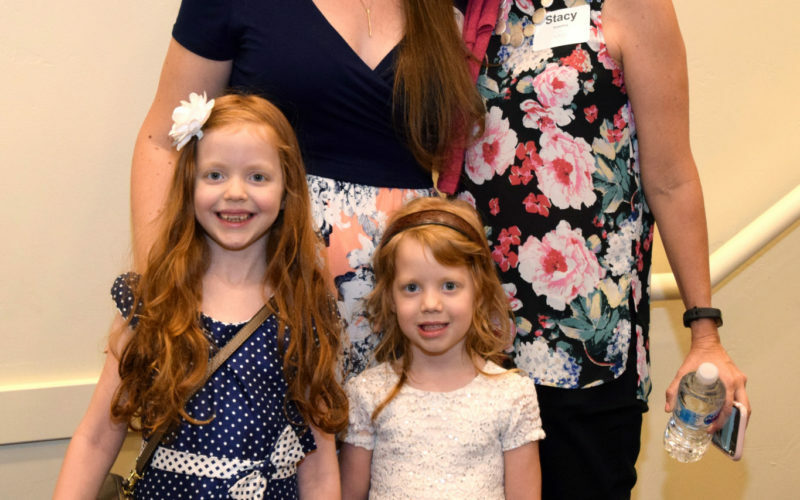 The WJLC brings together women of all ages and denominations from across the greater Phoenix, Arizona area to study Jewish texts, literature, and values. 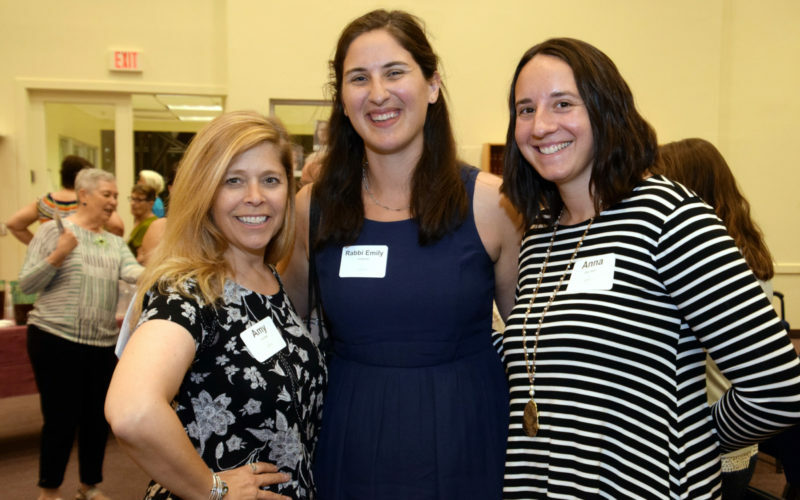 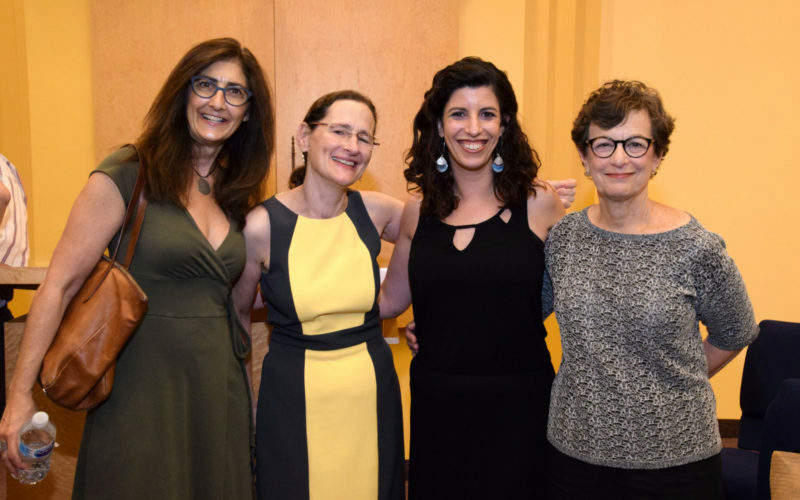 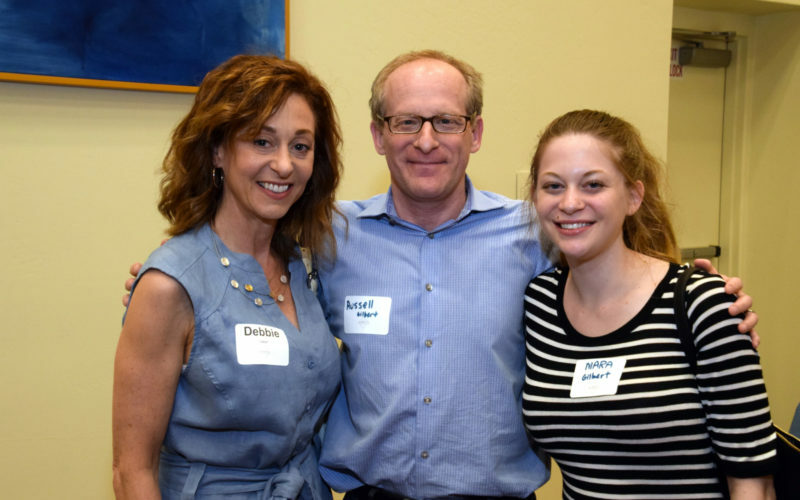 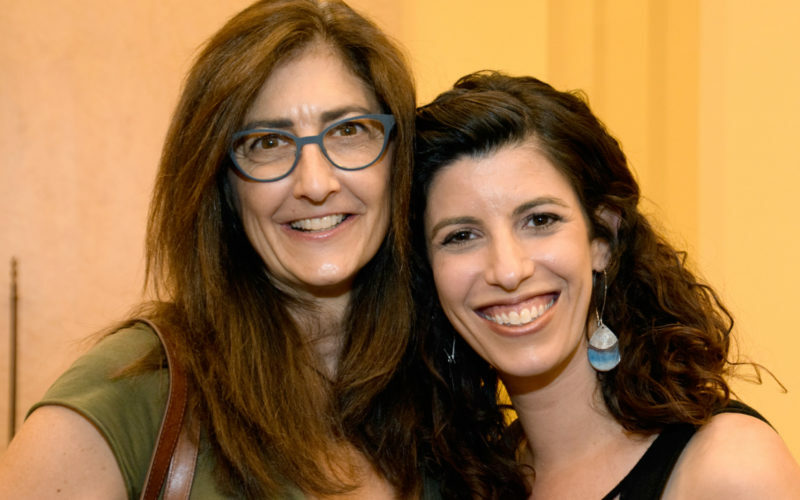 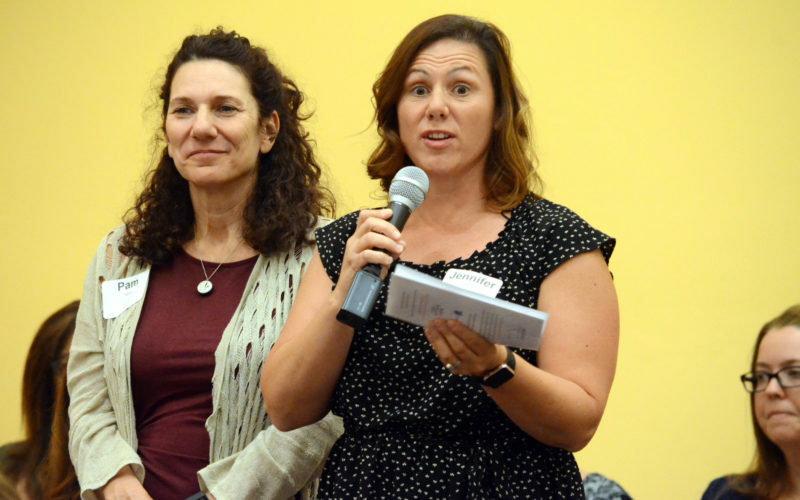 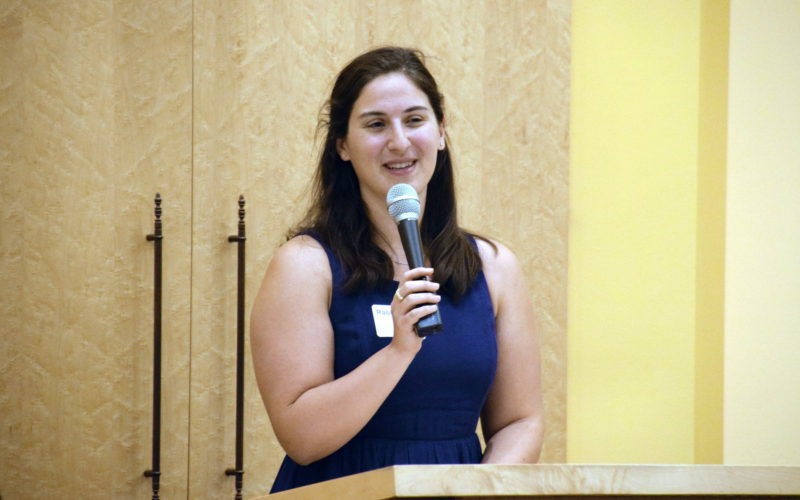 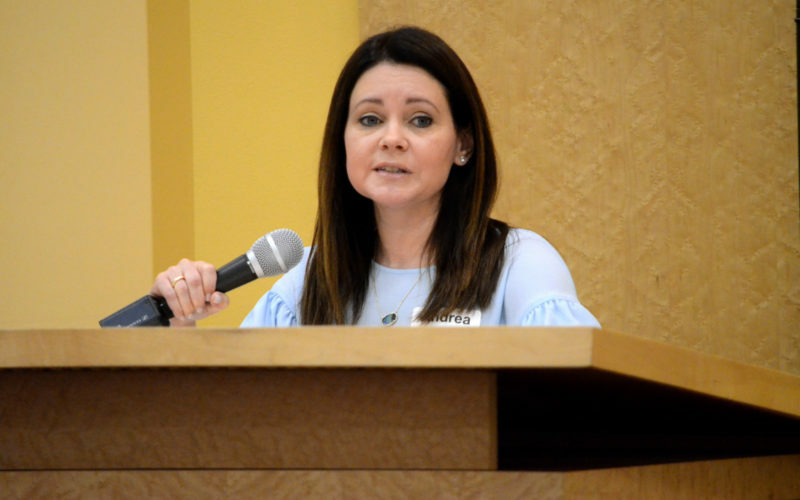 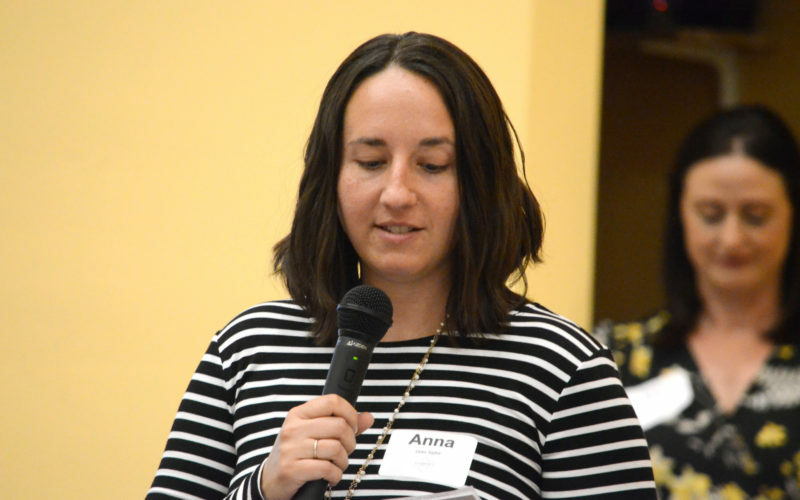 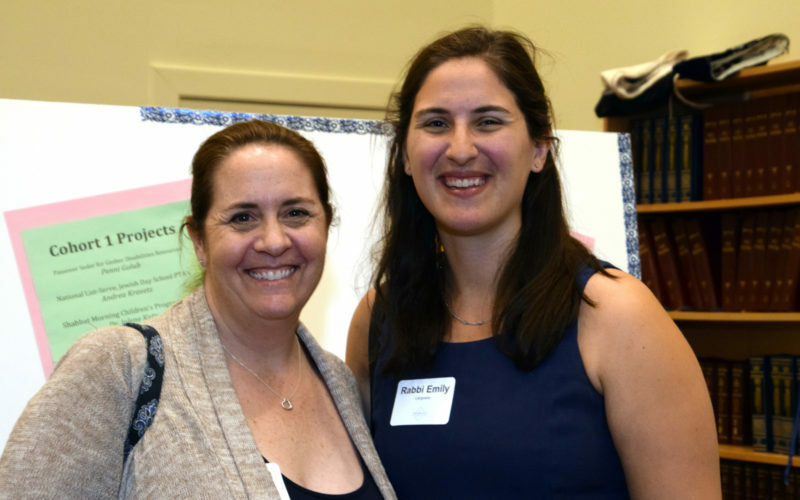 Under the direction of Rabbi Elana Kanter, WJLC offers classes and events throughout the year – both face-to-face and online, providing a venue for learning, engagement, growth, and involvement for affiliated and unaffiliated Jews alike. 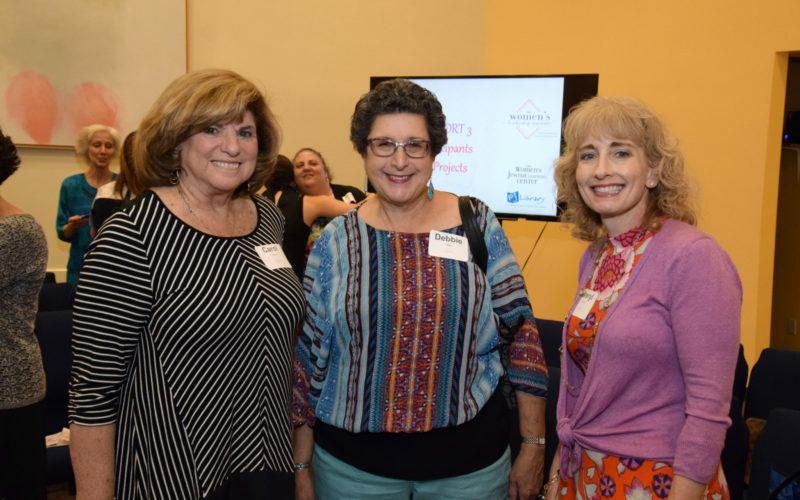 In 2012, the Women’s Jewish Learning Center was named one of North America’s most innovative Jewish nonprofits organizations by the Slingshot Fund and included in Slingshot, A Resource Guide to Jewish Innovation. 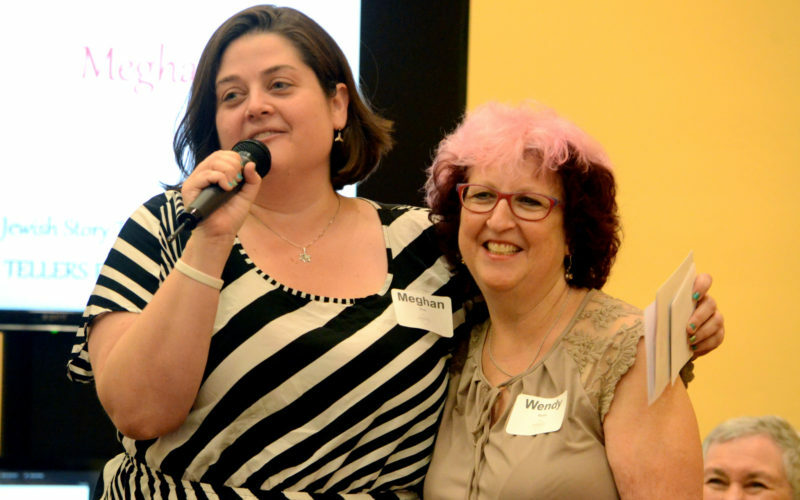 In 2013 and 2014, the Center was again honored by the Slingshot fund and included in their Women & Girls Supplement Edition. 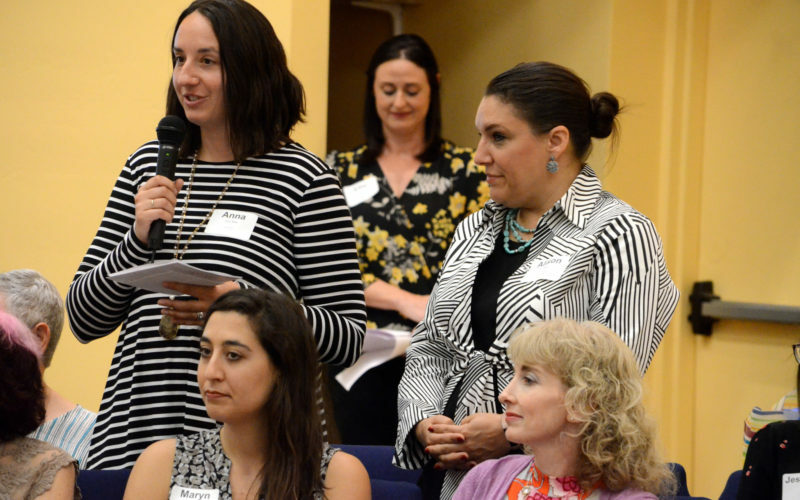 The Slingshot Guide is distributed to 7,500 funders, foundation professionals, federation executives, and not-for-profit leaders annually and the online guide is accessed more than 10,000 times each year. 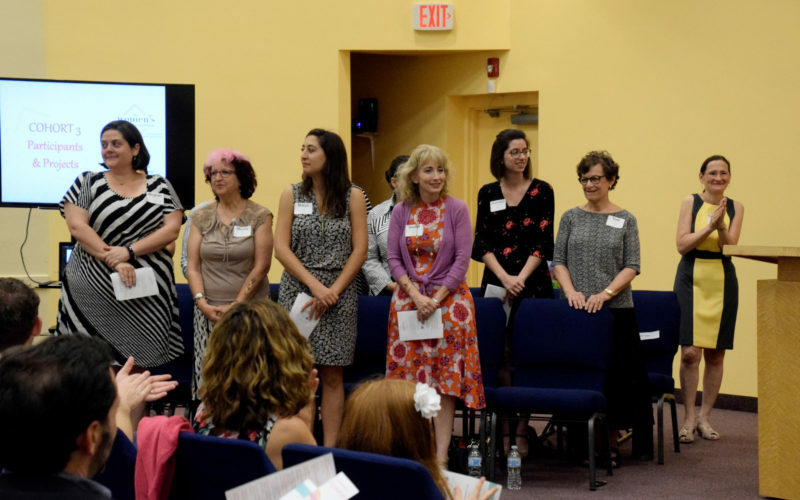 The guide is considered a key resource for individual and organizational funders and we are honored to be a Slingshot-recognized organization.